Perceptions of risks are significant in the decision-making process. Furthermore, the level of risk acceptance varies between individuals, communities and cultures. 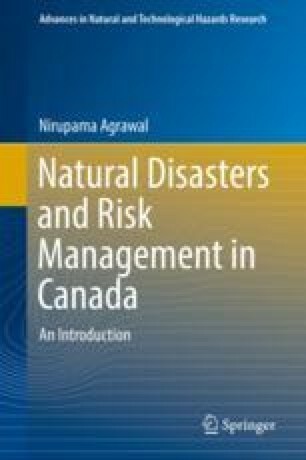 Given recent advances in the social sciences and psychology, new theories and research in disaster management focus on understanding the root causes of individuals’ changing social, physical, economic and environmental vulnerabilities. Accounting for stakeholders’ perceptions is an important part of the process. This closing chapter discusses qualitative approaches to evaluating vulnerability and risk that reflect the progression of vulnerabilities; access to resources; and community perceptions.